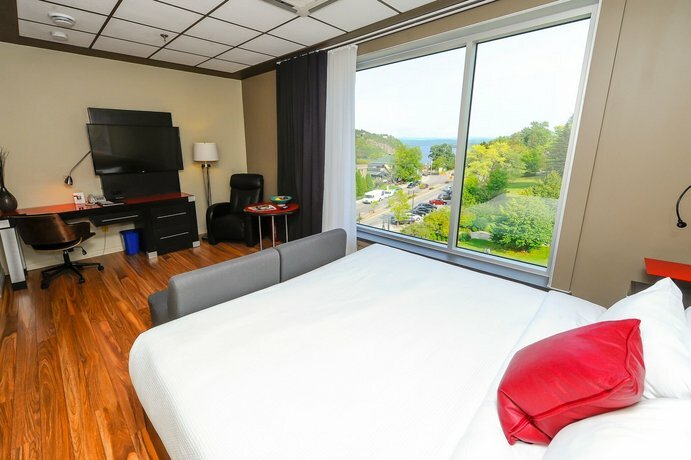 Located just south of the Saguenay Fjord and about a 3-minute drive from Chicoutimi's city centre, the Hotel Chicoutimi is popular with road travellers visiting or passing through who prefer a centrally-located hotel with on-site dining. 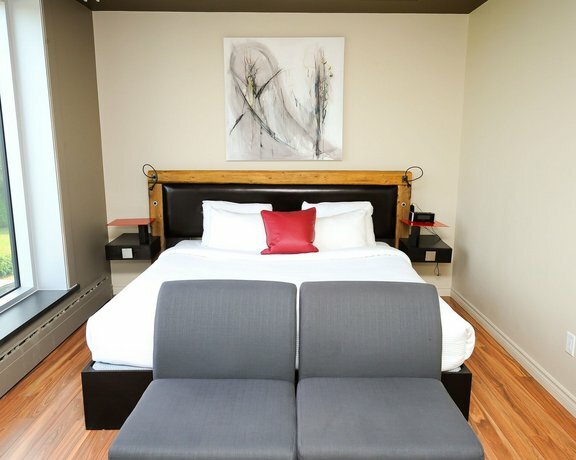 This non-smoking hotel has 85 air-conditioned guest rooms and suites, each offering one king or two queen beds, free Wi-Fi, cable TV, a coffeemaker, a desk, an iron and ironing board and a hair dryer. Mini-fridges are available upon request. 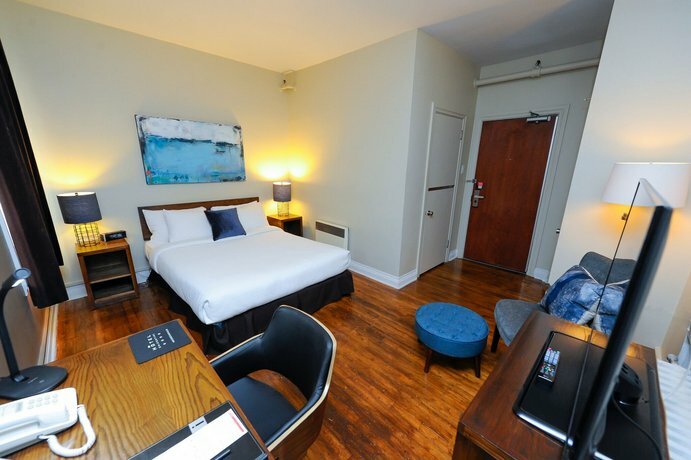 Hotel amenities include a 24-hour fitness room, meeting/conference space, a business centre, a boutique, a games room, a library, free parking and a free continental breakfast. The hotel offers three restaurants. The International Cafe serves lunch and dinner Monday through Friday and dinner on Saturdays. Rouge Burger Bar is open every day for dinner. 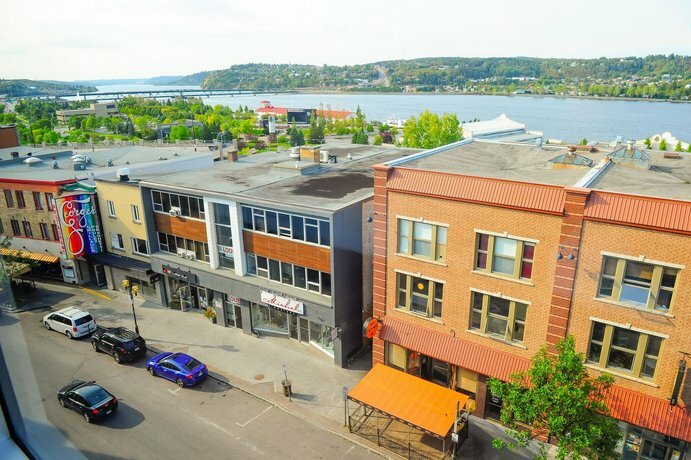 Hotel Chicoutimi serves a daily breakfast, as well as lunch and dinner for parties of 10 people or more daily. Pets are not permitted and the hotel does not offer wheelchair accessible rooms. The majority of reviews consulted for this analysis were positive, with praise going to the hotel's rooms, location and breakfast. 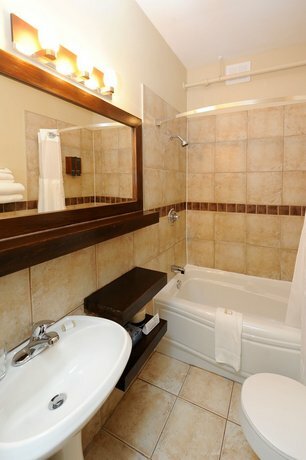 The hotel's accommodations were complimented by numerous reviewers. 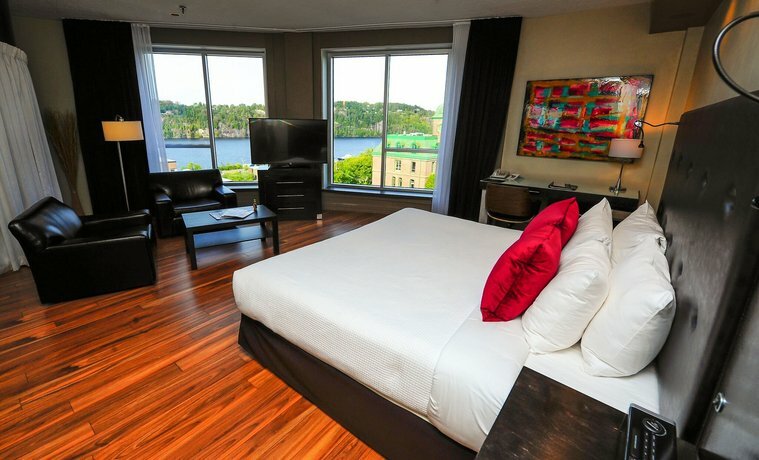 They described their rooms as spacious, modern and clean, with comfortable beds, great views of the Saguenay Fjord and good water pressure. 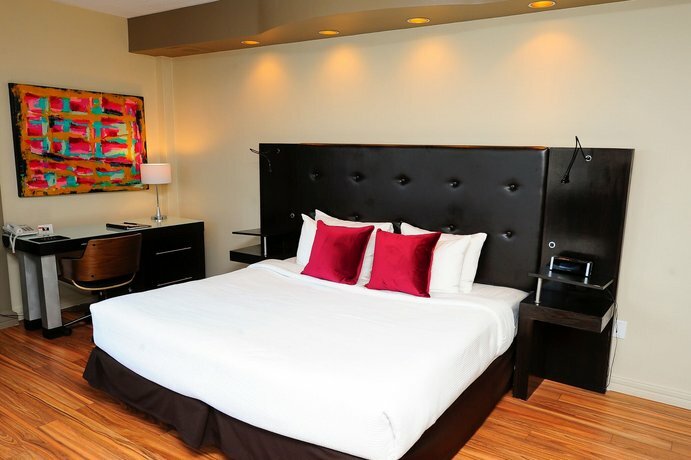 Many guests were pleased with the hotel's location, and found it to be central and easy to find, as well as close to several restaurants. 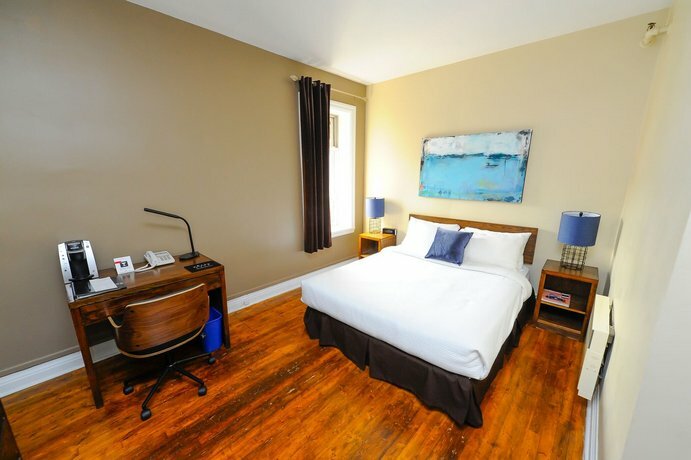 One lodger stated that it is a great option if you want to stay in downtown Chicoutimi. The hotel's staff were complimented by several lodgers. They were characterized as attentive, friendly and exemplary. Several reviewers also enjoyed the hotel's free breakfast, and described it as very good, delicious, abundant and of good quality. While the majority of reviews consulted for this analysis were positive, there were a few common complaints about noise transfer and the prices. 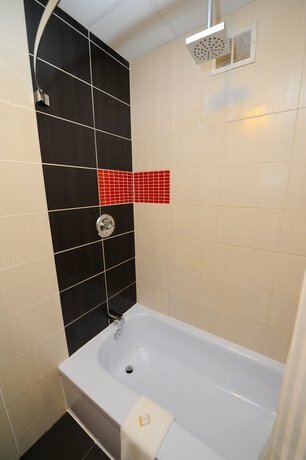 Some guests complained of noise transfer during their stays. 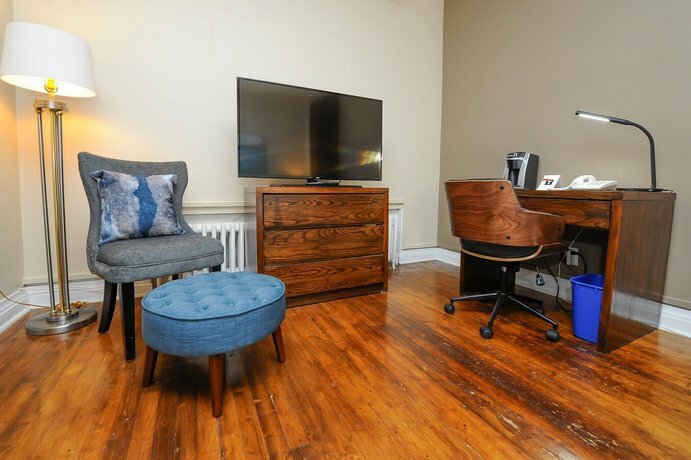 They reported being able to hear guests in rooms overhead and next door, as well as noisy in-room air conditioning units and traffic noise in rooms facing the street. One reviewer suggested booking a room with a parking view as it would be less noisy. A few lodgers were disappointed with the cost of the hotel, and described the rates as expensive and overpriced. 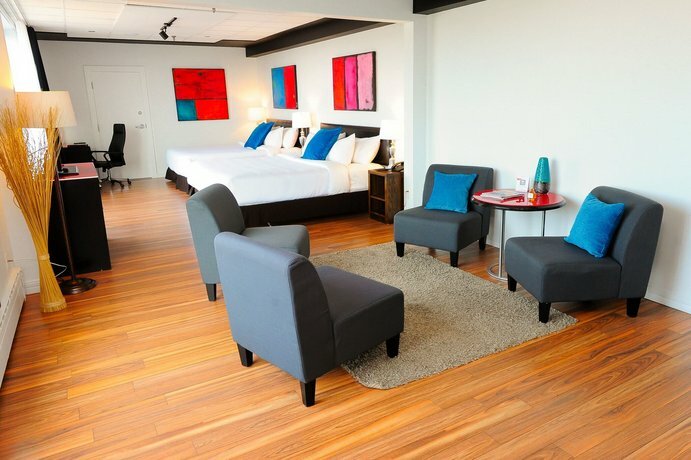 One guest stated that considering the price paid, the room was very ordinary. 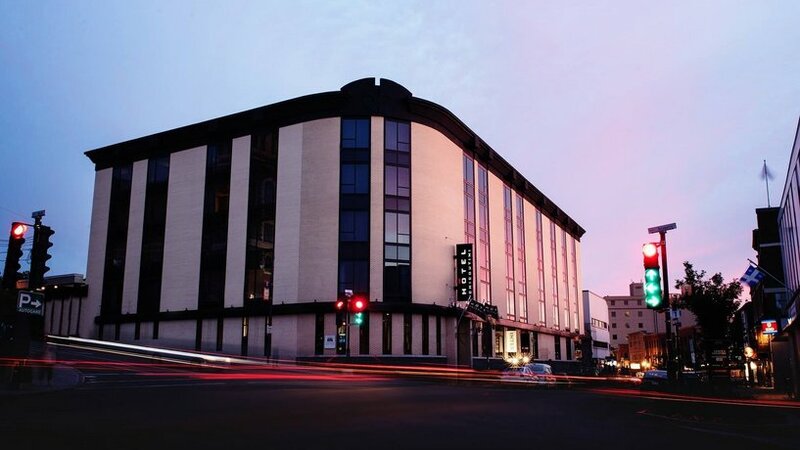 TripAdvisor.com guest reviews ranked the hotel #6 out of 10 Chicoutimi Hotels with an average rating of 3 out of 5 from 43 reviews. 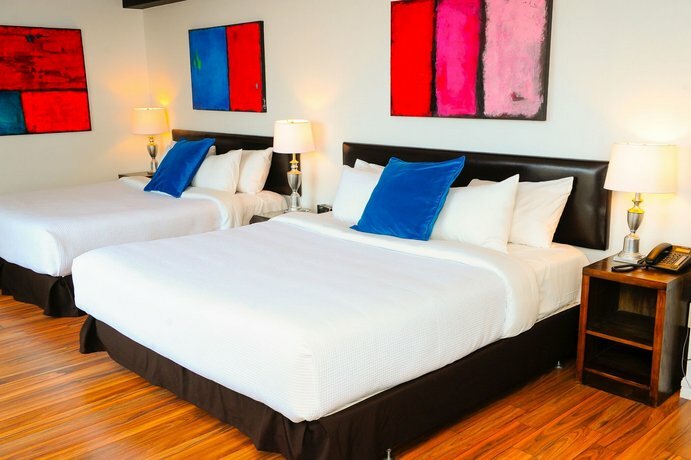 Booking.com guest reviews rated the hotel 7.7 out of 10 from 22 reviews. 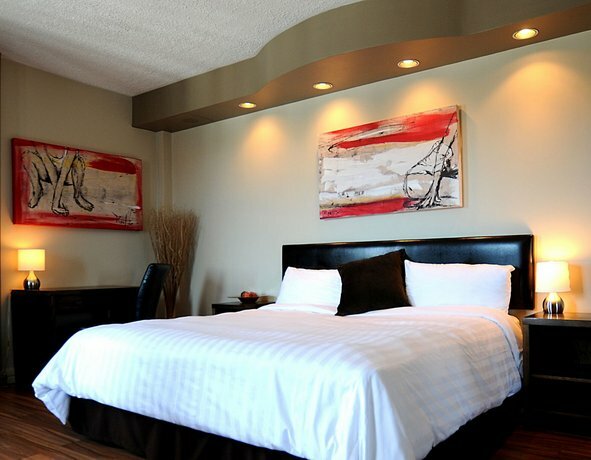 Expedia.ca guest reviews rated the hotel 3.2 out of 5 with a 70% recommendation rate from 20 reviews. The author called the hotel on April 19, 2013 to verify some information. 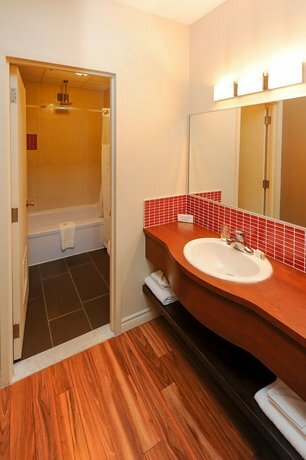 The average guest rating for Hotel Chicoutimi is 7.4 out of 10 based on 1008 reviews from past guests. 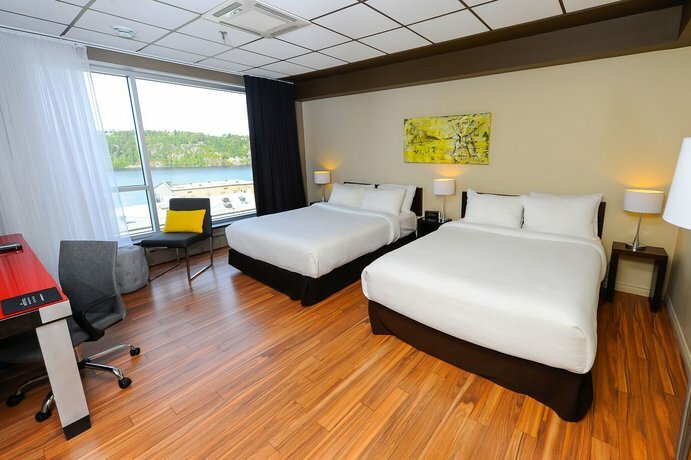 This average guest rating ranks Hotel Chicoutimi at #6 out of 7 hotels in Saguenay.